In IT sector it is not unusual having a homelab. The motivation for this might vary: some like hosting their own content, some other are focussing on achieving certifications and need the appropriate infrastructure for learning purposes. I’m heavily interested in hardware-related topics – on the other side I also focus on rounding off my skills continuously. For me, the best way of learning is building systems from scratch and – if requires – do low-level troubleshooting. In addition to that I also host some applications in my homelab that are used externally. But – why? 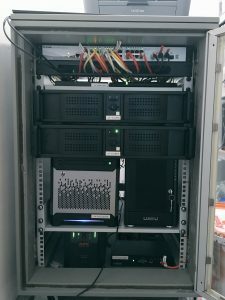 Below you will find some explanations and typical questions about my homelab. The heart of my homelab is a vSphere cluster which consists of two ESXi hosts I’m running all my workloads on. Additional hardware details can be found in this blog post. Why don’t you just go on trainings or use online labs? By default, the server has a Intel Celeron G1610T CPU (2×2.3 GHz, 1M cache, 35W TDP) – which lacks the Intel AES New Instructions (AES-NI) extension that is required for hardware-accelerated encryption and decryption. I require this in my setup for protecting my confidential data via LUKS (Linux Unified Key Setup). Because the MicroServer Gen8 is already several years old, getting suitable CPUs for socket 1155 with this extension was not easy. Finally, I had the chance to get a Xeon E3-1220Lv2 which has a pretty decent performance/efficiency ratio. Before buying hard drives, I documented some thoughts about possible products in a blog post. I’m using CentOS 7 as NAS operating system – basically I’m using it also for all other Linux workloads in my homelab. 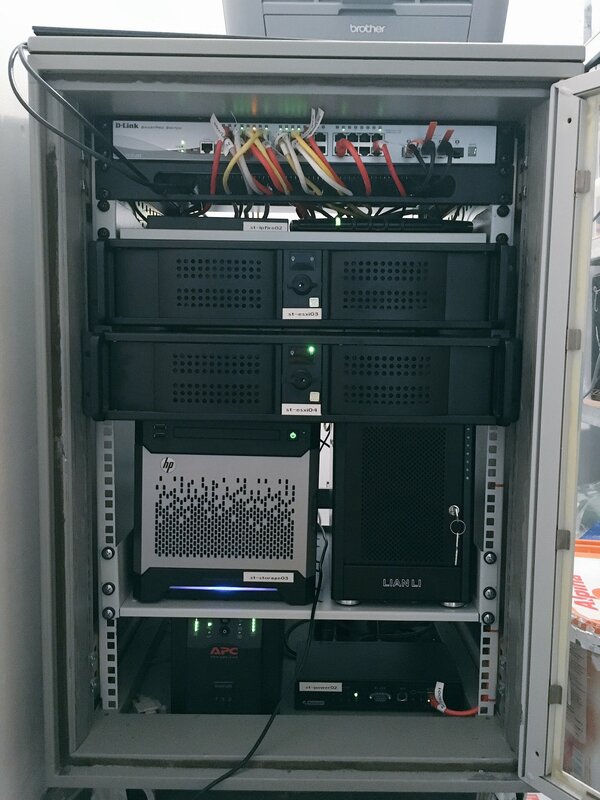 A DAS (Lian-Li EX-503), which is also equipped with 12 TB in RAID-5 mode, data are backed up in a weekly manner. An offsite backup is done using an external hard drive in sporadic intervals. Who the heck needs 12 TB of storage? And also mirrors it? When I started playing around eith VMware vSAN, it quickly figured out that my network is a limiting factor. At this point, I still had a Cisco SG300 switch – a pretty decent device. Doing researches I saw that buying a successor variant with 4 SFP+ ports (a refurbished SG500-28X) would have exhausted my budget by far. Therefore, I finally decided to go for the D-Link DGS-1510-28X, which is quite comparable but also cheaper for something (see details in the blog post above). Why don’t you connect your two vSphere nodes via SFP+ Direct Attach Copper Cable (DAC)? 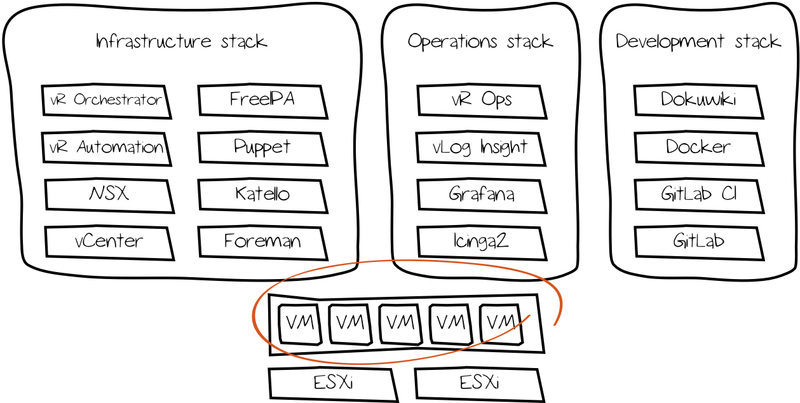 The primary cluster storage is vSAN – and pretty often I screw this one up with experiments. 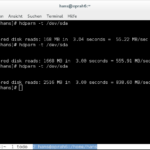 Therefore I need a fallback storage: NFS über 10G – and this requires a third participant in the dedicated network. 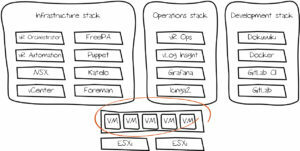 In addition to that I still wanted to have the option to add a third vSphere node. Since I started building homelabs, I’m using IPCop respectively IPFire. After using an ALIX.2D13 appliance with IPCop 1.x/2.x for years, I needed new hardware back in 2016. 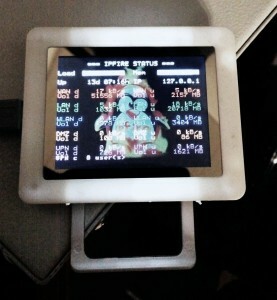 I decided to go for the APU.1D appliance and installed IPFire on it. 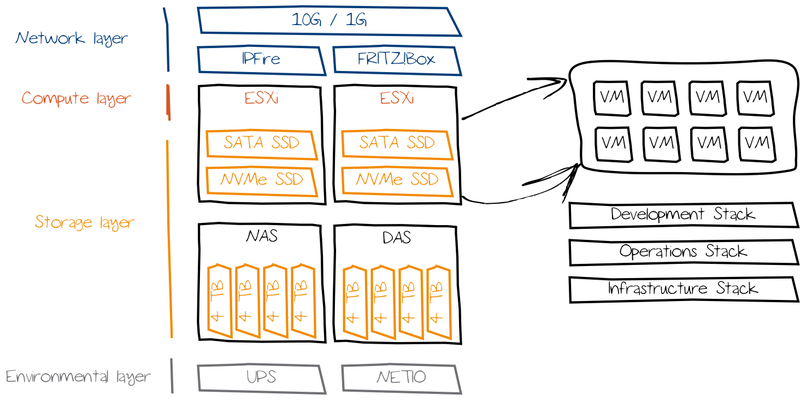 Dedicated hardware seems pointless to me – new FRITZ!Box devices also offer DMZ setups. I received a FRITZ!Box from my internet provider – the only device connected to it is my IPFire that gets external access using some ports. All servers and appliances are located in a more or less ordered server rack. 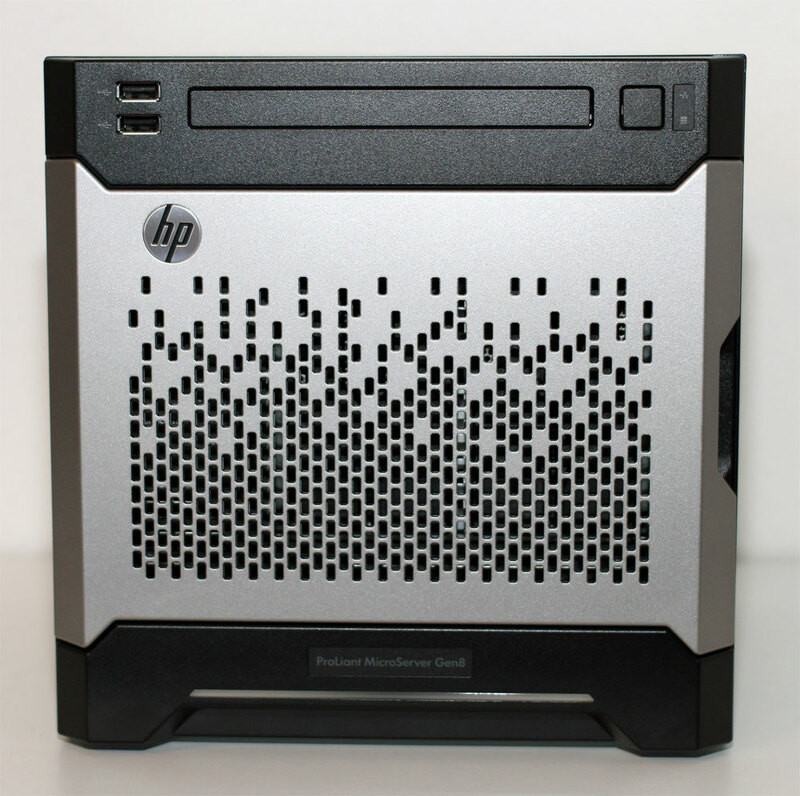 To avoid data loss forced by power outages, I’m using a small APC Smart-UPS 750 UPS. This UPS supplies electricity for all connected devices for up to 20 minutes – that’s enough for shutting down everything in a controlled manner. It is really necessary to have a UPS for private stuff? What tool you have used to draw network layout ? thanks for the feedback! I was using OmniGraffle for drawing the graphs.